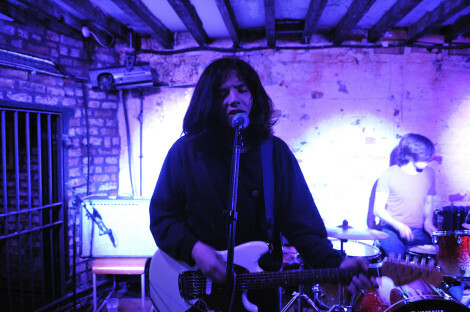 As The Wytches gear up to support Jamie T at Liverpool Olympia, Getintothis’ Helen Rabbitt readies herself for what promises to be an epic performance from the Brightonian boys. 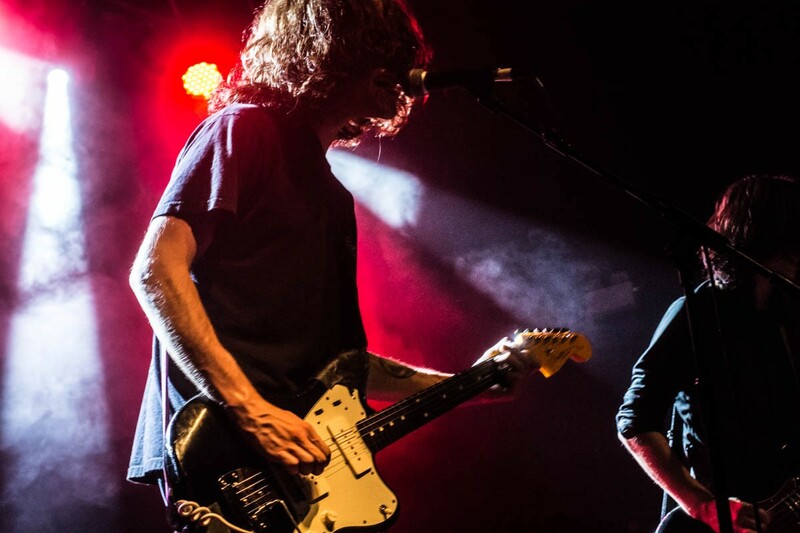 Hotly picked as a Getintothis favourite, and also one of Liverpool’s finest – Bill Ryder-Jones – earlier this year as the band destined for great success in the near future, The Wytches are bound to cast a spell over the Olympia next month as they bring their edgy rock sounds and voluminous locks to a night full of ear-popping performances. All Your Happy Life is the band’s debut album, due for release at the end of September. An album which grounds itself in the roots of rock, while bursting with colour through unique instrumentals and creative lyrics. It was fully expected that the lads received an almighty response and receive critical acclaim. There’s plenty of gigs to check out over the Autumn and Winter, check them all out here. Prior to their night at the Olympia with the Cockney legend that is Jamie T, the Brightonian quartet are embarking on their very own nationwide tour starting in the picturesque Oxford and ending in the Big Smoke that is London before spending the night with the best crowds of all, the Northerners. These top notch musicians are definitely ones NOT to be missed so fans are in for an absolute treat on Thursday, November 17 before they explode onto the roaring rock scene with the likes of Drenge, Fat White Family, and Temples.